All-Porcelain crowns and bridges are fixed prosthetic devices that can make teeth look new again. 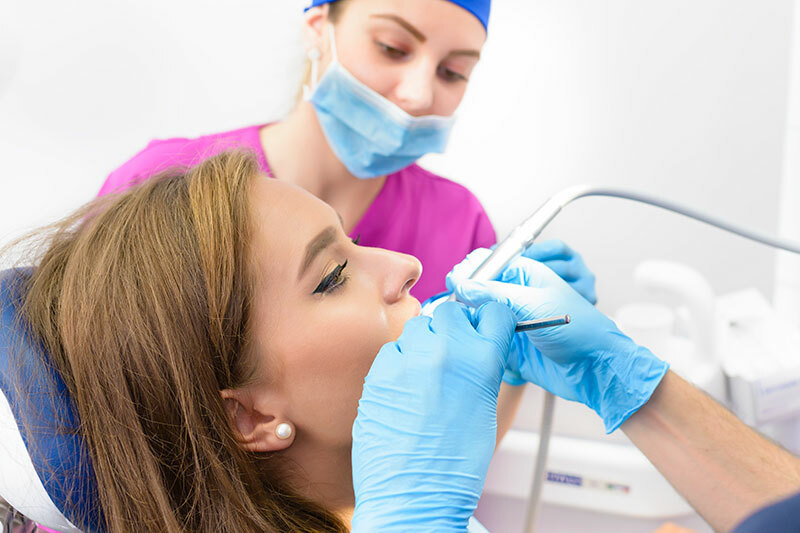 Unlike removable devices such as dentures, which you can take out and clean daily, crowns and bridges are cemented onto existing teeth or implants and can only be removed by a dentist. If a tooth is fractured or has a large restoration in need of replacement, a full coverage crown or a partial coverage onlay may be indicated. If possible, an onlay allows for a more conservative restoration of your tooth because less tooth structure is removed. For any questions on our all-porcelain crowns and bridges, or to schedule an appointment, please contact our office by email or call 407-890-7735.